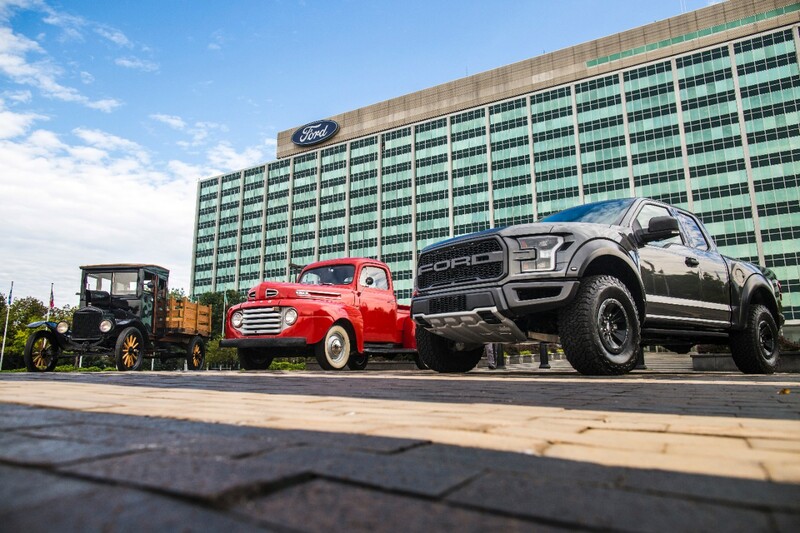 Ford celebrates 100 years of leadership, innovation, capability and durability for its iconic trucks – from the Ford TT that kicked off this rich history on this day in 1917 to the new Ford F-Series lineup. 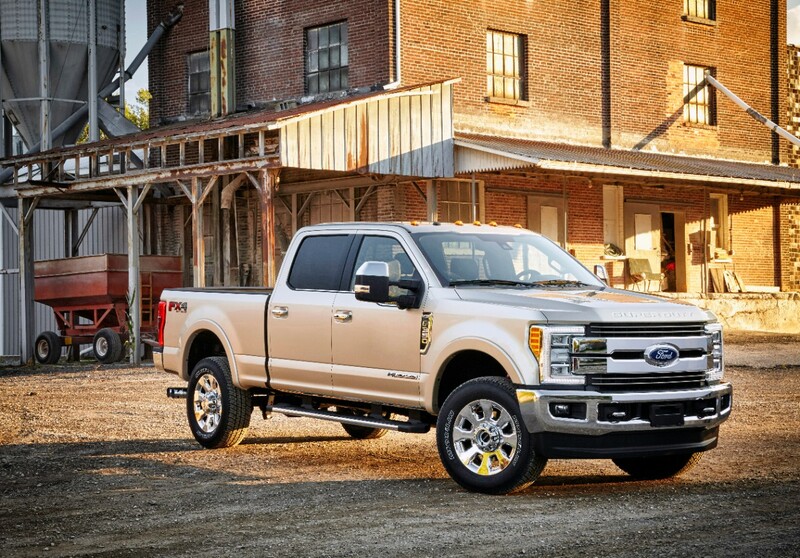 Henry Ford’s vision to create a vehicle with a cab and work-duty frame capable of accommodating cargo beds and third-party upfit equipment proudly endures a century later in the Built Ford Tough F-Series lineup – from F-150 to F-750 Super Duty. F-Series reigns as America’s best-selling truck for 40 straight years and best-selling vehicle for 35 straight years, thanks to Ford listening to and understanding the needs of truck owners, developing customer-centric product innovations, and delivering purpose-built capabilities, features and configurations; Ford has sold more than 26 million F-Series trucks in the United States since 1977. One hundred years ago today, Ford introduced its first purpose-built truck, the 1917 Ford Model TT, forever changing the auto industry – and the very nature of work itself. In 1961 – 44 years after the Model TT – Ford introduced its fourth-generation F-Series. The company’s revolutionary twin I-beam front suspension debuted in 1965. An upscale Ranger package appeared in 1967. 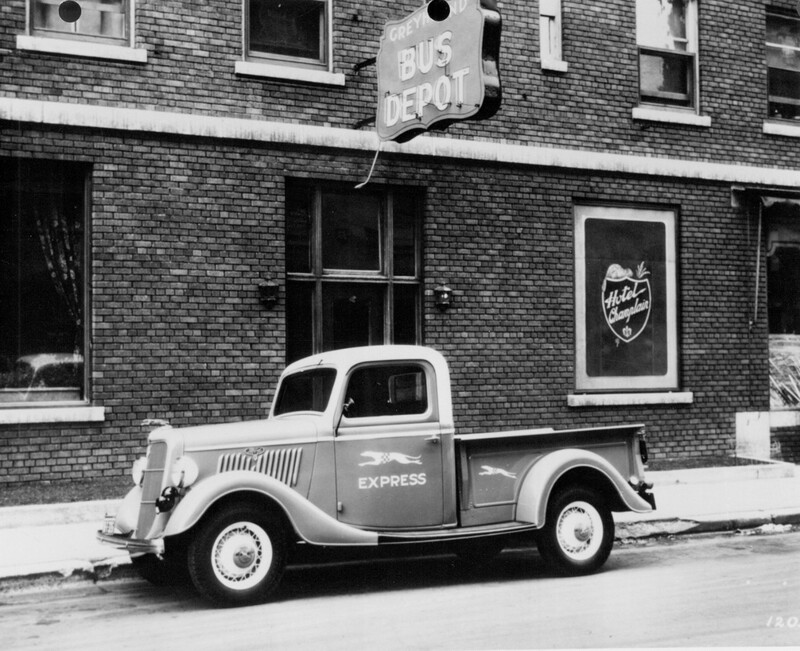 Ads emphasized improved comfort, value and durability, as Ford trucks now offered power steering and brakes, and a lower chassis profile. A larger SuperCab option introduced in 1974 featured more comfortable seating to attract dual-purpose work and family buyers.